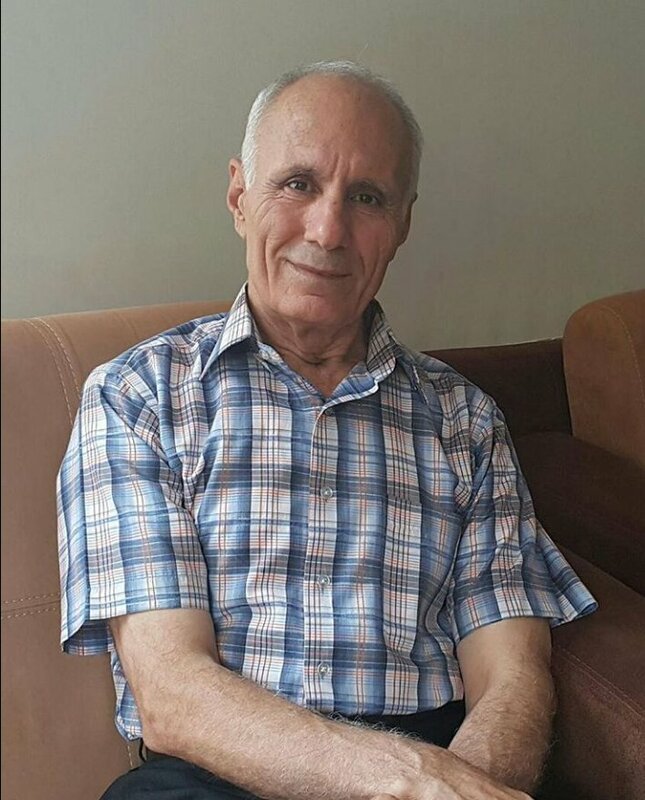 Human Rights Activists News Agency (HRANA) – On the morning of Wednesday, October 31st, Baha’i Sanandaj resident Zabihollah Raoufi, age 69, went to Sanandaj Prison to begin his one-year prison sentence. 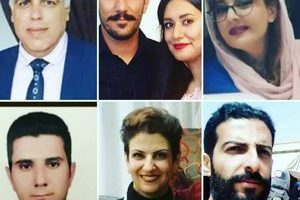 In July, Branch 4 of Sanandaj Appeals court — for the charge of “propaganda against the regime” — sentenced Raoufi to one year in prison and one year of exile to Minab County, Hormozgan Province. An informed source told HRANA that Raoufi was escorted to prison this morning by an entourage of his loved ones. 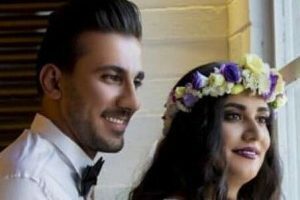 Raoufi’s wife Parvaneh Rahmani faces one year in prison on the same charge. Her case is currently under review in Kurdistan Province Appeals Court. On September 8, 2015, Raoufi was arrested in his home by security forces and released on a bail of 300 million Rials [approximately $2,000 USD] six days later. 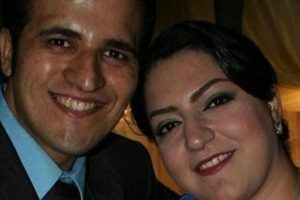 He was also detained in 2009 and sentenced to a year in prison, again on charges of propaganda against the regime. This sentence was appealed to a six-month term of exile to Tuyserkan, Hamedan Province.